Government has decided. Products with the Czech flag must truly be Czech. Food produced on the territory of the Czech Republic and containing at least 75% of their ingredients from the Czech Republic. Only such food can be marked with the Czech flag. 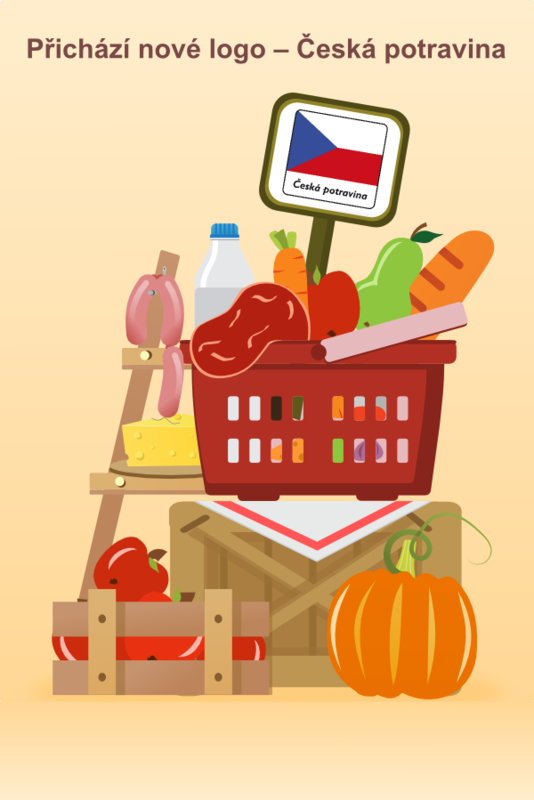 Government has approved the amendment of the Act on Food that will prevent from inaccurate labelling, particularly of traditional Czech products that were produced in the Czech Republic. Definition of “Czech Food” appears unequivocal. One-ingredient products such as meat, milk, eggs, vegetable must originate in the territory of the Czech Republic. In food made of more ingredients, 75% of the ingredients must be Czech. Such defined quota is logically sufficient for the food to be designated “Czech” and it does not restrict usage of ingredients that are not grown in the Czech Republic, e.g. exotic kinds of spices.